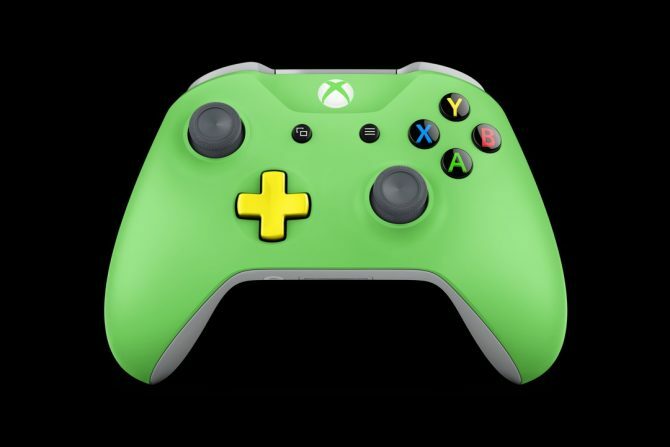 While it feels like Xbox One’s now-signature Design Lab Controllers have been available worldwide for years, Europe has been missing out on the ability pick up customized controllers. That is, until now. 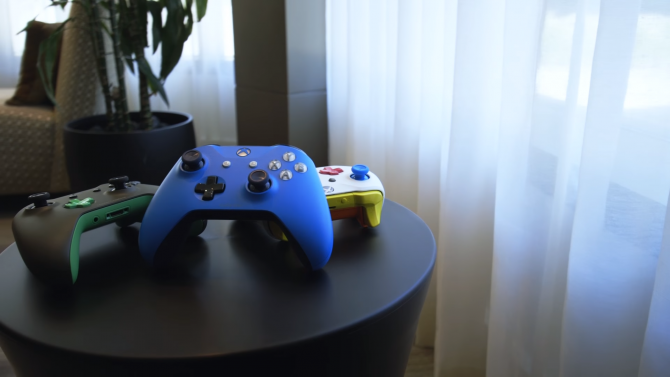 According to Microsoft at 2017’s Xbox Gamescom Press Conference, the custom controllers will be making their way to Europe. 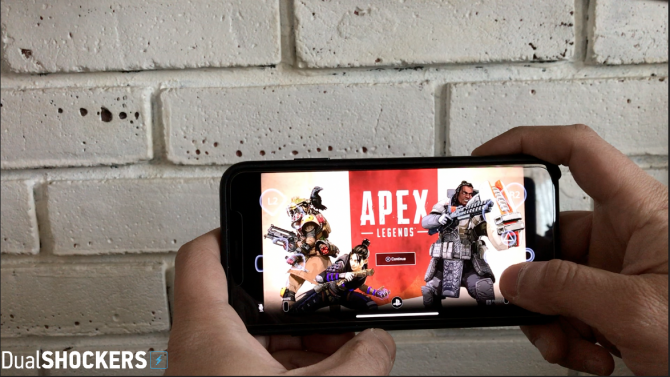 According to Microsoft, it will be heading to over 20 European countries. At the moment, the specific countries still haven’t been revealed — however they have released a trailer to help promote it. 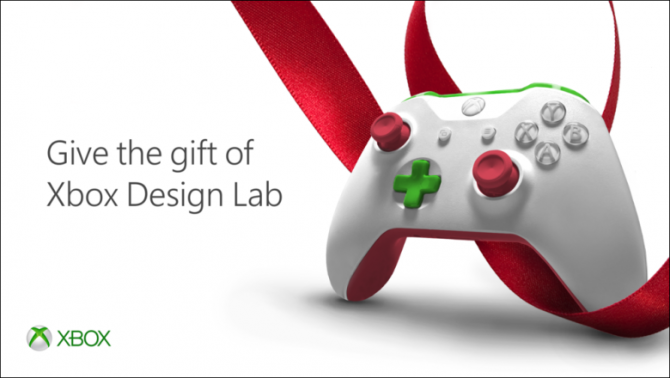 Microsoft revealed the Xbox Design Lab and customizable controller at their 2016 E3 Press Conference, offering a fairly astounding billion-plus variations. 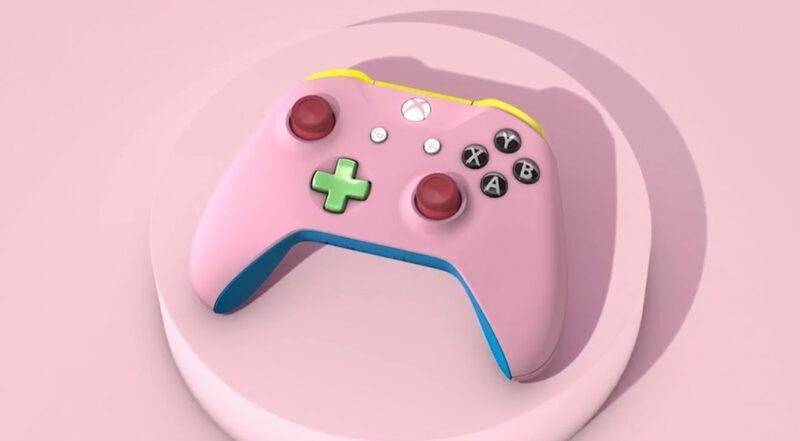 They have since pumped up their Design Lab customizable options — for instance, featuring notable artists’ renditions or combinations for the controller. As Microsoft mentioned at the Xbox Gamescom Press Conference, the service will be available for over 20 European countries beginning today. Make sure to check out all of the other recently-announced Xbox Gamescom news in our Xbox Gamescom Press Conference hub, available here.